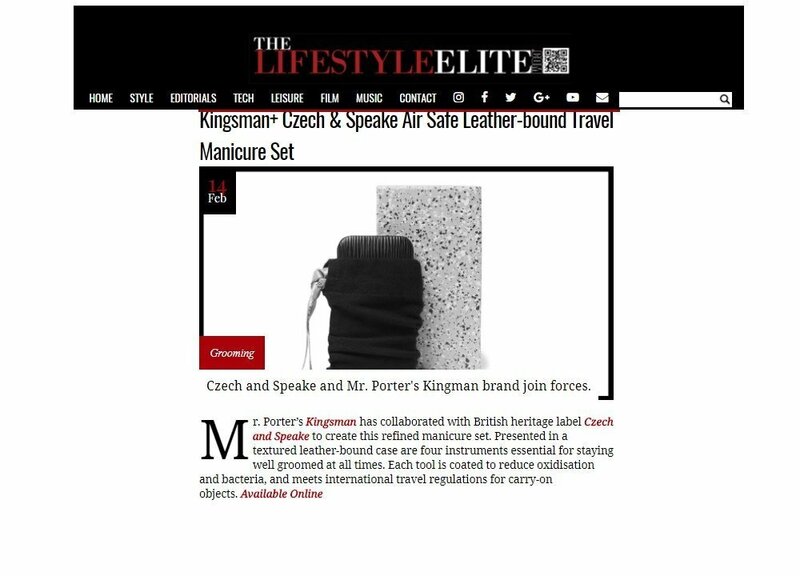 Mr. Porter’s Kingsman has collaborated with British heritage label Czech and Speake to create this refined manicure set. Presented in a textured leather-bound case are four instruments essential for staying well groomed at all times. Each tool is coated to reduce oxidisation and bacteria, and meets international travel regulations for carry-on objects. See the article here.